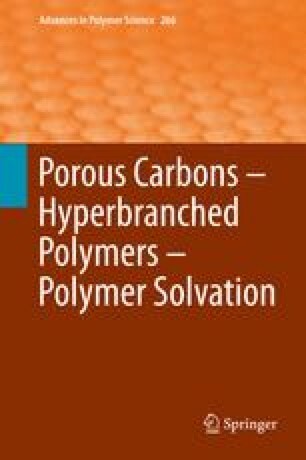 Hyperbranched (hb) polymers have been receiving increasing attention because of their unique architecture that results in an interesting set of unusual chemical and physical properties. Over the past decade quite a number of excellent reviews on hb polymers have been published by different research groups, covering various aspects of this class of polymers. This review will highlight the work on aromatic hb polymers of the last decade, emphasizing general synthetic strategies and recent development of alternative synthetic strategies, and discussing various aspects of hb polymers to demonstrate their wide range of applications.